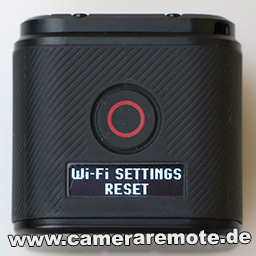 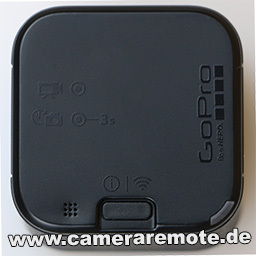 This tutorial shows you how to reset the GoPro Hero 4 Session WiFi password. Resetting the password is useful in case you forgot the password, or if the password got compromised. 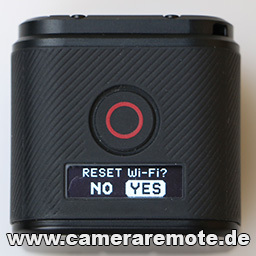 After rebooting the WiFi password is reset to “goprohero“.